Prefer to chat? Request a LIVE CHAT now. 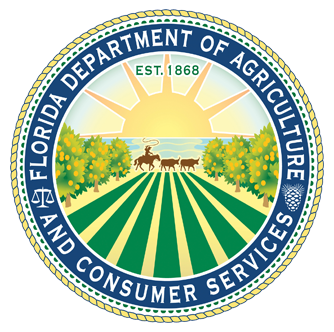 The Florida Department of Agriculture and Consumer Services (FDACS) recognizes the importance of privacy to our web site visitors. Subject to certain statutory exceptions, most documents and records maintained by FDACS and the State of Florida, including but not limited to electronic data such as email addresses, are public records under Florida law. Information submitted through this web site may be subject to disclosure pursuant to a public records request.